Four inspirational workshops in Derbyshire. 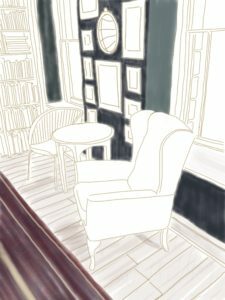 This two day workshop will introduce you to digital drawing and painting on your iPad or iPhone and is suitable for beginners and those with more experience. There will also be the opportunity to create work of a more practical nature, helping you to consider how Brushes XP may aid and support drawing and painting with your preferred media. 1st – 2nd April, 10 – 4pm, £160, including materials, refreshments and delicious lunches. This workshop will be held at St John Street Gallery in Ashbourne. For further details and booking, please head to www.stjohngalleryandcafe.co.uk or call Petra and Mark on 01335 347425. 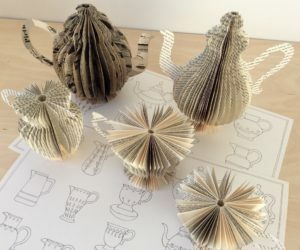 Exploring the delicious theme of afternoon tea, create enticing tea time inspired pieces, using a deceptively simple process with great results. Monday 8th April, 10 – 4pm, £79, including materials and refreshments; please bring your lunch. This workshop will be held at The Art Room, Barlow, Dronfield, S18 7TE. For further details and booking, please head to www.fieldbreaks.co.uk or email: info@fieldbreaks.co.uk. Collographs are an interesting type of print, which encourage experimentation. 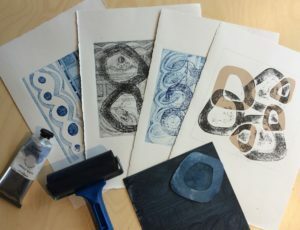 Exploring the theme of Rhythm & Pattern, or a theme of your choice, we will create drawings and collage and develop 2 dynamic collograph blocks and print a lively range of outcomes. Saturday 6th April, 10 – 4pm, £65, including materials and refreshments; please bring your lunch. For further details and booking, please email me: enquiries@lizwellby.co.uk. 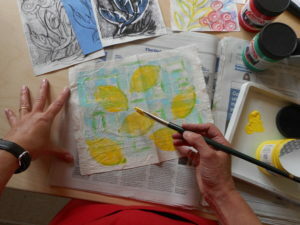 Learn how to develop images onto fabric using painting, monoprinting and stamps, to create a range of samples. Please bring along your favoured threads, needles, scissors etc, and after an active morning, settle down to a slow stitching afternoon, working onto your mornings output, exploring your favourite techniques. This workshop is suited to those who have a particular interest in hand stitching and embroidery. Sunday 14th April, £65, including most materials and refreshments; please bring your lunch. For further details details and booking, please email me: enquiries@lizwellby.co.uk.